What is hippotherapy, How it is useful for autism? 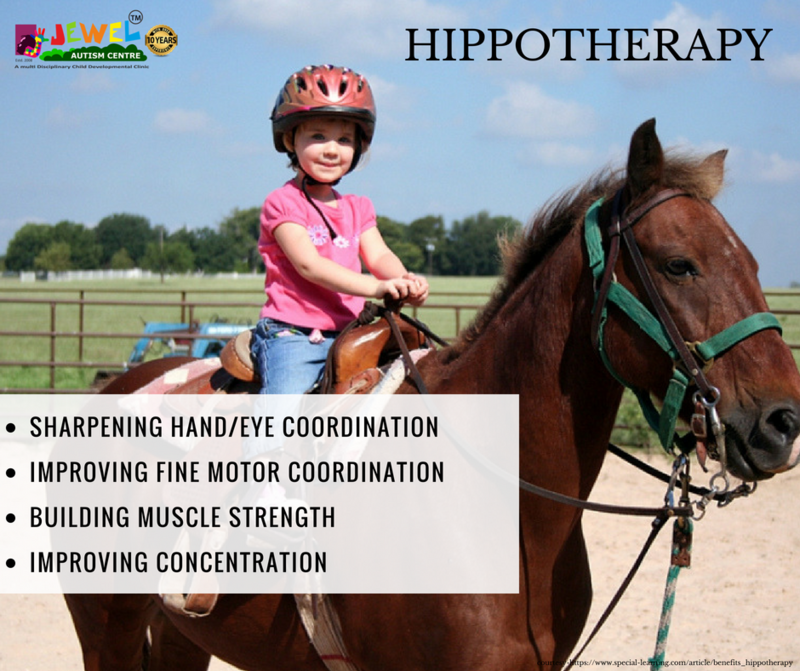 Hippotherapy is a physical, occupational or speech & language therapy treatment strategy that utilize equine movement. Hippotherapy literally means “treatment with the help of the Horse”. Children with ASD typically exhibit deficits in language, sensory processing & social development. 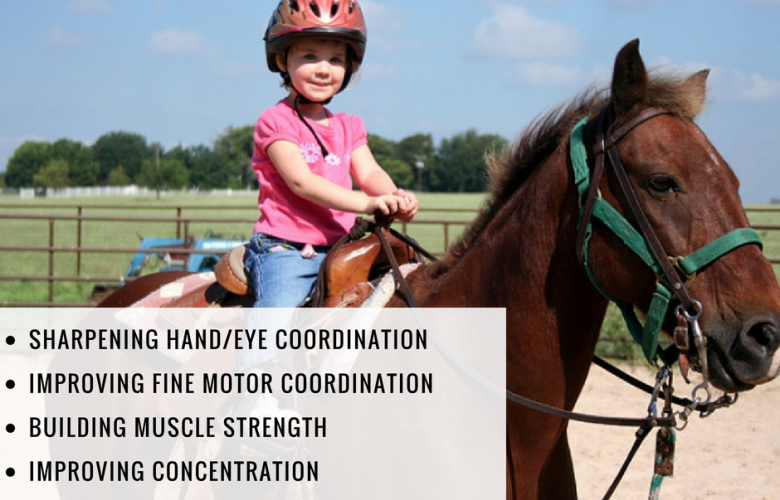 Hippotherapy is an effective tool for treating autism because it provides strong sensory stimulation to the rider’s joints & muscles. Visual stimulation occurs with watching the rider. I never knew hippo therapy can be that useful for someone suffering from ASD. Thanks for sharing such a good article.